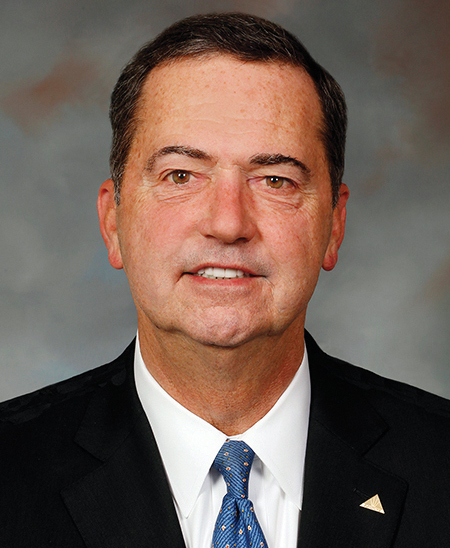 Leo I. Higdon Jr. served three colleges as president before retiring in 2013. 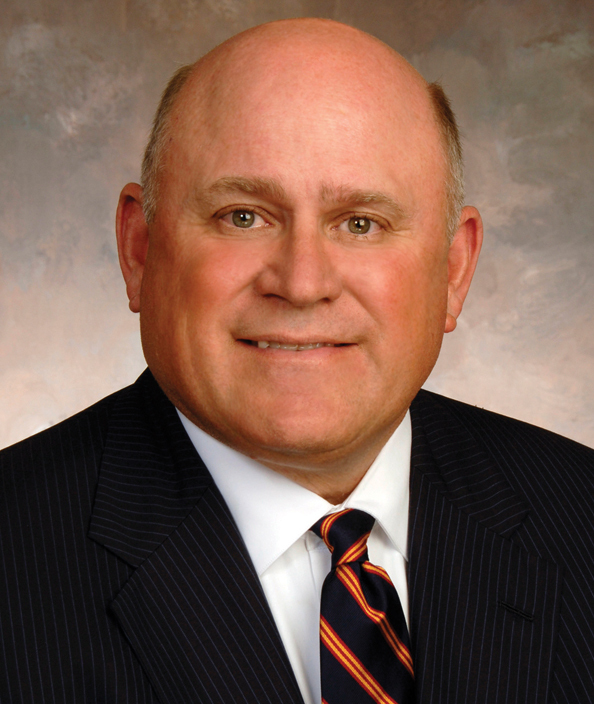 He was elected chairman of the board of HealthSouth Corp., now known as Encompass Health Corp., in May 2014. 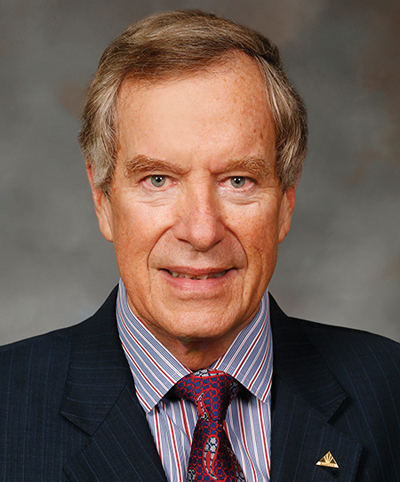 Higdon was president of Connecticut College from mid-2006 until his retirement and previously served as president of the College of Charleston and of Babson College in Wellesley, Massachusetts. He spent 20 years with Salomon Brothers where he managed the global investment banking division. He is also the lead independent director of Eaton Vance Corp. and a director of Citizens Financial Group Inc.
Yvonne M. Curl is a former vice president and chief marketing officer of Avaya Inc., a global provider of next-generation business collaboration and communications solutions. She held that position from 2000 to 2004. Earlier, she worked at Xerox Corp. from 1976 to 2000, rising through several leadership positions to corporate vice president. Currently, Curl is a director of Nationwide Mutual Insurance Co. and serves on the boards of the Hilton Head Community Foundation and Hilton Head Humane Association. She is experienced in the development and oversight of compensation programs and policies. 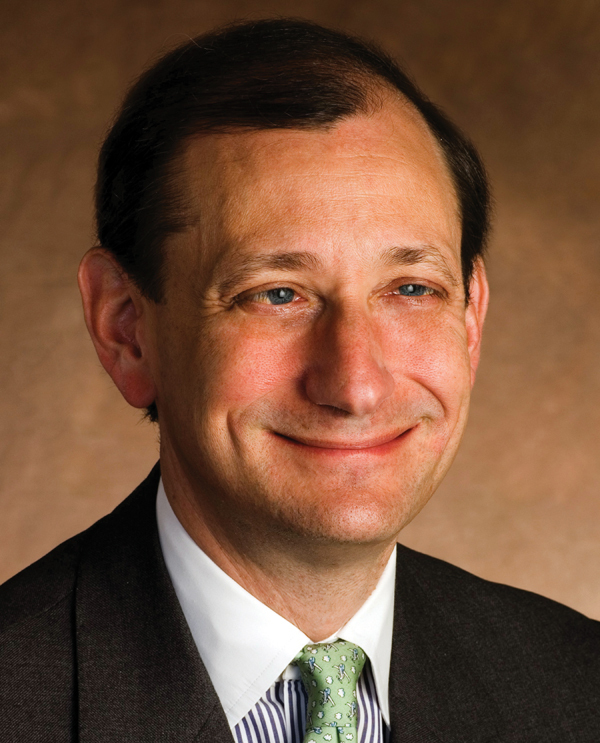 Charles M. Elson is director of the John L. Weinberg Center for Corporate Governance at the University of Delaware, where he also holds the Edgar S. Woolard Jr. Chair in Corporate Governance. He has served on multiple commissions, committees and councils of the National Association of Corporate Directors. For the American Bar Association, Elson is vice chairman of the committee on corporate governance. He also serves on an advisory committee of the Public Company Accounting Oversight Board. Other directorships in the past five years include Alderwoods Group Inc. and Bob Evans Farm Inc.
L. Edward Shaw Jr. has served as general counsel for Aetna Inc. and The Chase Manhattan Bank, and has served as independent counsel to the board of directors of the New York Stock Exchange. More recently, from 2006 to 2010, he was a senior managing director of Richard C. Breeden & Co. and affiliated companies engaged in investment management, strategic consulting and governance matters. Currently, Shaw is a director of MSA Safety Inc., a manufacturer of safety products, and is a director and former chairman of Covenant House, the nation’s largest privately funded provider of crisis care to children. 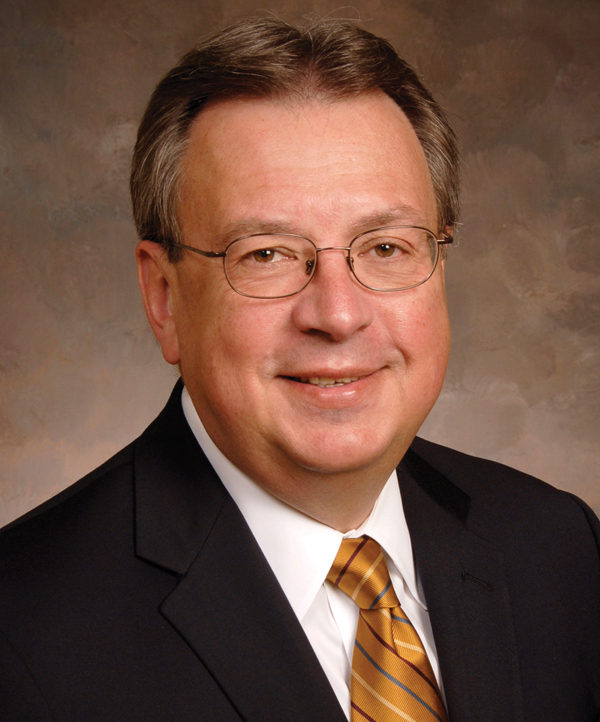 James T. Prokopanko is a longtime executive of The Mosaic Co. of Plymouth, Minnesota, one of the world’s leading producers and marketers of concentrated phosphate and potash crop nutrients. Now retired from Mosaic, he has served as president, chief executive officer, executive vice president, chief operating officer and senior adviser. Before joining Mosaic, Prokopanko was corporate vice president of Cargill Inc. He has been a director of Vulcan Materials since 2009 and is considered the lead director. He holds a bachelor’s degree in computer science from the University of Manitoba and a master’s of business administration from the University of Western Ontario. Dr. John E. Maupin Jr. was president and chief executive officer of the Morehouse School of Medicine from 2006 until he retired in 2014. 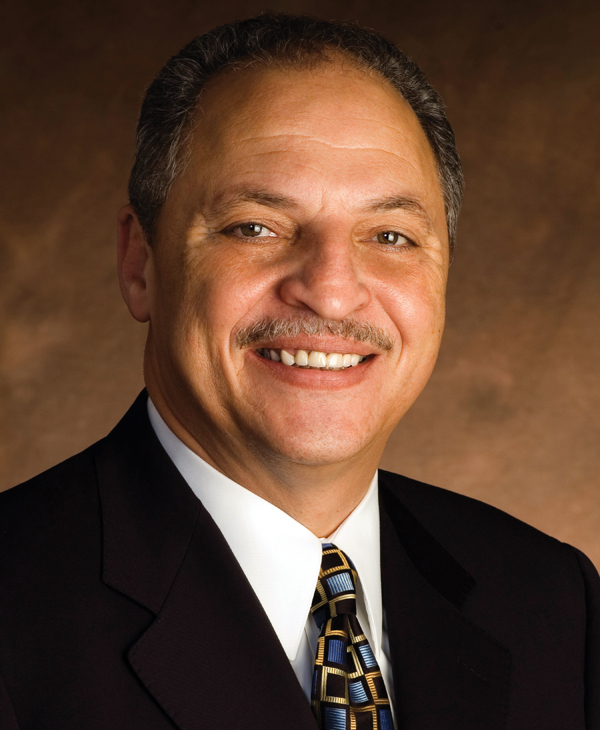 Before that he was president and chief executive officer of Meharry Medical College from 1994 until 2006. From 1984 until 1987, Maupin served as deputy commissioner of health of the Baltimore City Health Department. In addition to Encompass, Maupin is a director of Regions Financial Corp., LifePoint Hospitals Inc. and VALIC Cos. I and II, a group retirement investment fund complex. He is also chairman of the board of Regions Community Development Corp.
Donald L. Correll is the co-founder and chief executive officer of Water Capital Partners LLC, a company that identifies, develops and invests in water infrastructure projects. 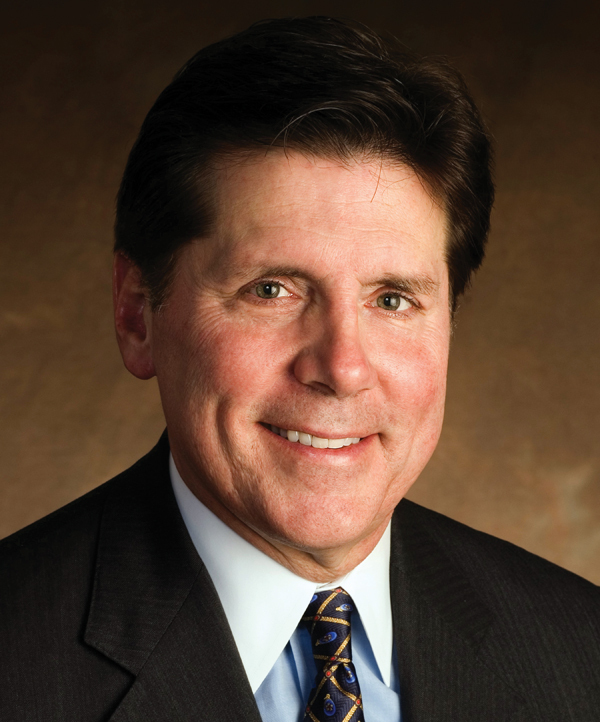 He is past president, CEO and a director of American Water Works Co. Inc., the largest and most geographically diversified provider of water services in North America. Correll has been a company executive or independent adviser to several other firms in the water services sector. He currently serves as a director, audit committee member and chairman of the leadership and compensation committee for New Jersey Resources Corp., an energy services holding company. John W. Chidsey’s career includes executive positions with Burger King, the Cendant Corp. and Pepsi-Cola. Currently he is an executive board member of TopTech Holdings LLC, doing business as HotSchedules.com, a cloud-based intelligent restaurant operating platform. He was co-chairman of the board of directors, chief executive officer and president of the North America division for Burger King Holdings. Chidsey also served as chairman and CEO for Cendant’s vehicle service division that included Avis Rent A Car and Budget Rent A Car. He is a board member of Norwegian Cruise Lines Holdings Ltd. and a member of the board of trustees of Davidson College in North Carolina. Richard T. O’Brien has spent his career in drilling and energy services. He is a former president and chief executive officer of Boart Longyear Ltd. in Salt Lake City, Utah. Boart Longyear provides drilling services, drilling equipment and performance tooling for mining and drilling companies. He also served as president and in other executive capacities for Newmont Mining Corp. in Greenwood Village, Colorado, an international gold production company, and for AGL Resources in Atlanta, Georgia, a natural gas distribution, marketing and energy service company. O’Brien is also a director of Xcel Energy. 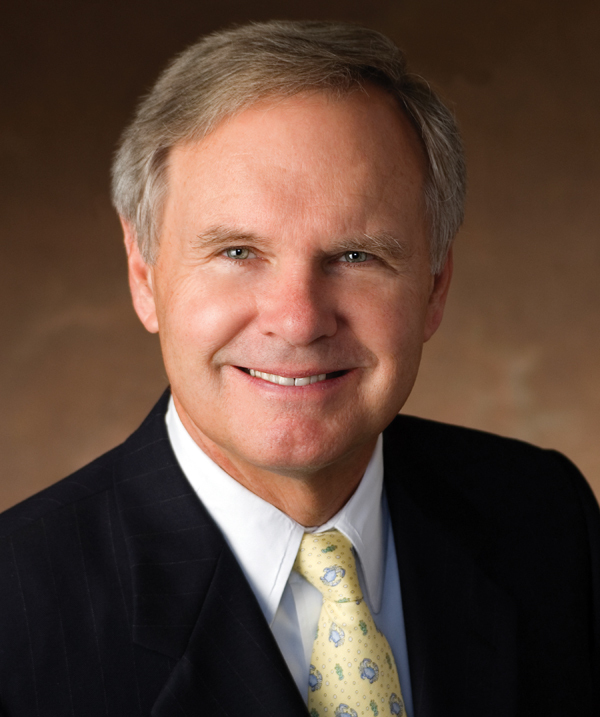 Charles D. McCrary is a former president, chief executive officer and chairman of the board of Alabama Power Co., serving until 2014. McCrary spent more than 30 years with Alabama Power, a subsidiary of Southern Co. He is lead independent director for Regions. 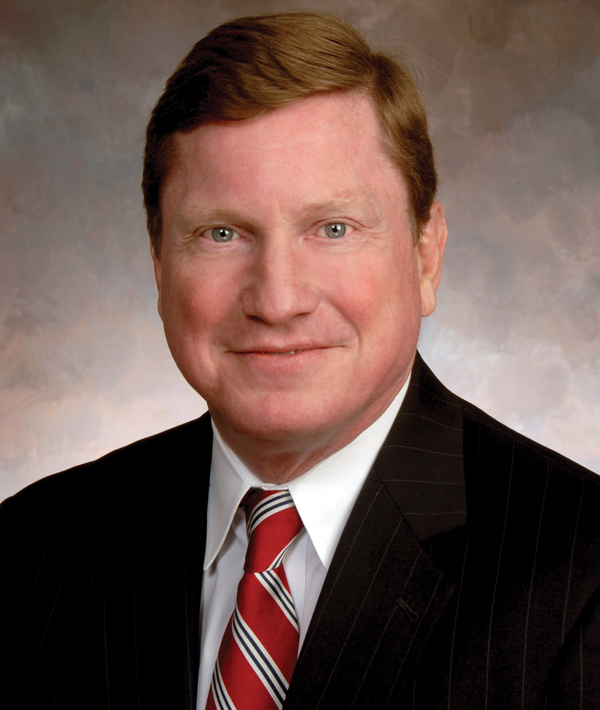 Active in civic affairs, McCrary is also a former chairman of the Economic Development Partnership of Alabama. He holds an engineering degree from Auburn University and a law degree from the Birmingham School of Law. He has been a director of Protective Life Corp. and Mercedes-Benz U.S. International Inc.
Leslye G. Katz is a former senior vice president and chief financial officer of IMS Health Inc., a provider of information, services and technology for clients in the pharmaceutical and healthcare industries. Katz is also a former senior vice president and chief financial officer of American Lawyer Media Inc., a privately held legal media and publishing company. Currently she is secretary of the board of directors of My Sisters’ Place in White Plains, New York, a nonprofit that provides shelter, advocacy and support services to victims of domestic violence. 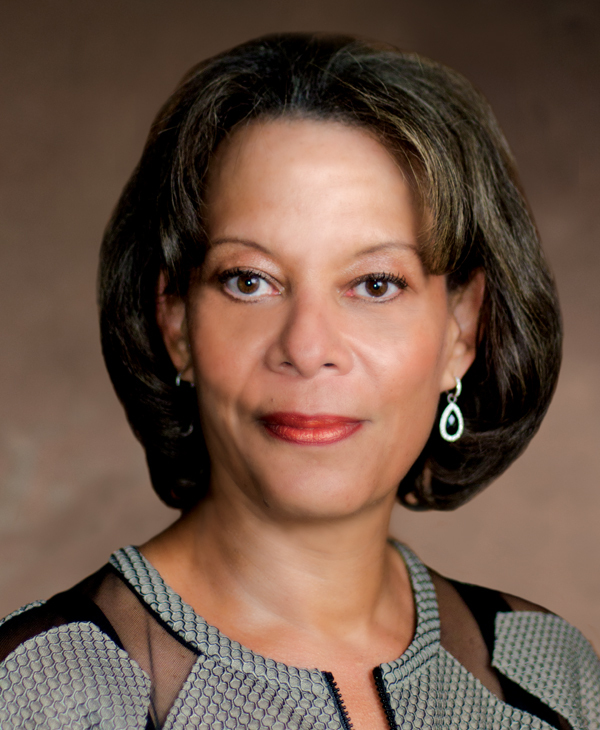 She has previously served as a director for ICF International Inc.
Kathleen Wilson-Thompson is executive vice president and global chief human resources officer of Walgreens Boots Alliance Inc. in Deerfield, Illinois, the nation’s largest drugstore chain. 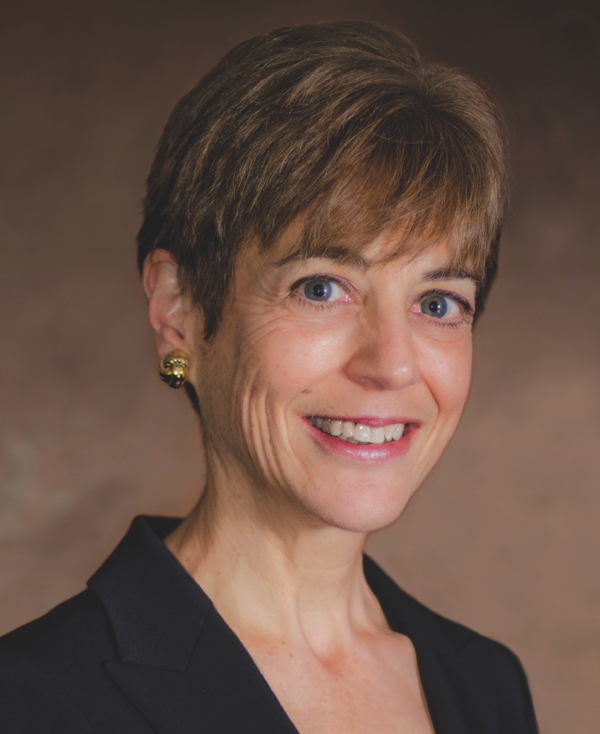 Previously she was senior vice president of global human resources for The Kellogg Co. in Battle Creek, Michigan, the world’s leading cereal company. She also served as vice president and chief labor and employment counsel for the U.S. Business Portfolio. Wilson-Thompson serves on the NAACP Foundation. She holds a bachelor’s degree in literature from the University of Michigan and a juris doctor and master’s in law from Wayne State University. O.B. 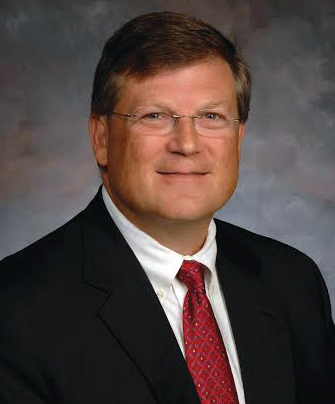 Grayson Hall Jr. is chairman, president and chief executive officer of Regions Financial Corp. Hall also serves on the boards of directors of Regions and of Alabama Power Co. He is a Class A director of the Federal Reserve Bank of Atlanta. Other directorships include Zep Inc., the Economic Development Partnership of Alabama, the Birmingham Business Alliance and Children’s of Alabama. Hall holds a bachelor’s degree in economics from the University of the South and an MBA from the University of Alabama. He is a graduate of the Stonier Graduate School of Banking at the University of Pennsylvania. 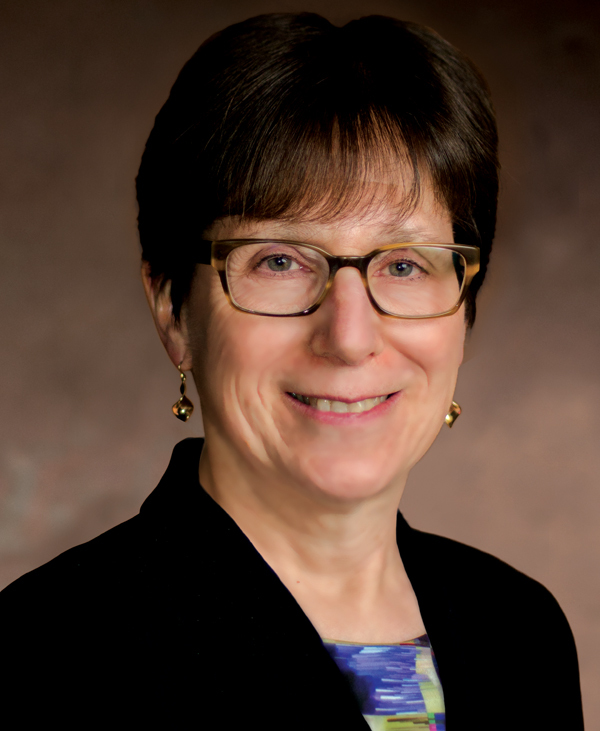 Joan E. Herman is president and chief executive officer of Herman & Associates LLC, a healthcare and management consulting firm. 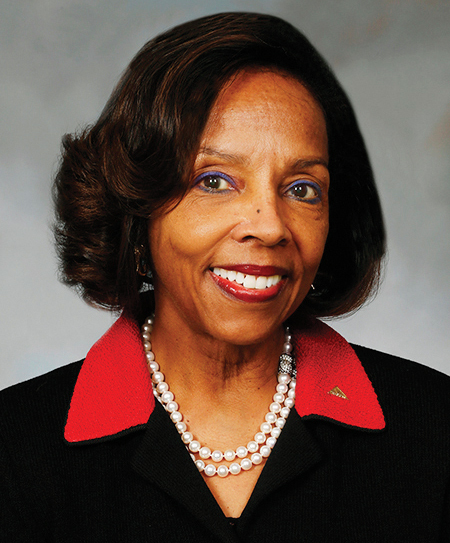 Previously she held senior management positions with Anthem Inc., a managed healthcare company, and with Phoenix Life Insurance Co. Herman currently is a member of the board of directors for Convergys Corp., a provider of customer management and business support system solutions, and for AARP Services, a privately held company. She is a past director of Qualicorp SA, a publicly traded company in Brazil. 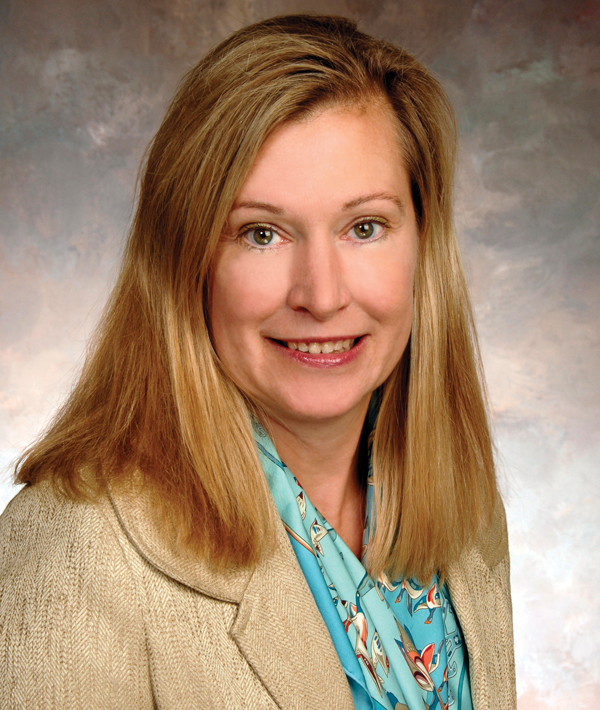 Cynthia L. Hostetler is a trustee of Aberdeen International Funds in New York City. She is also director of TriLinc Global Impact Fund in Los Angeles, an international investment fund, and a trustee of Invesco Ltd. of Atlanta, which is in international mutual funds. Hostetler is the former head of private equity and vice president of investment funds at the Overseas Private Investment Corp. She has held directorships for other investment and financial entities. She holds a bachelor’s degree from Southern Methodist University and a juris doctorate from the University of Virginia School of Law. 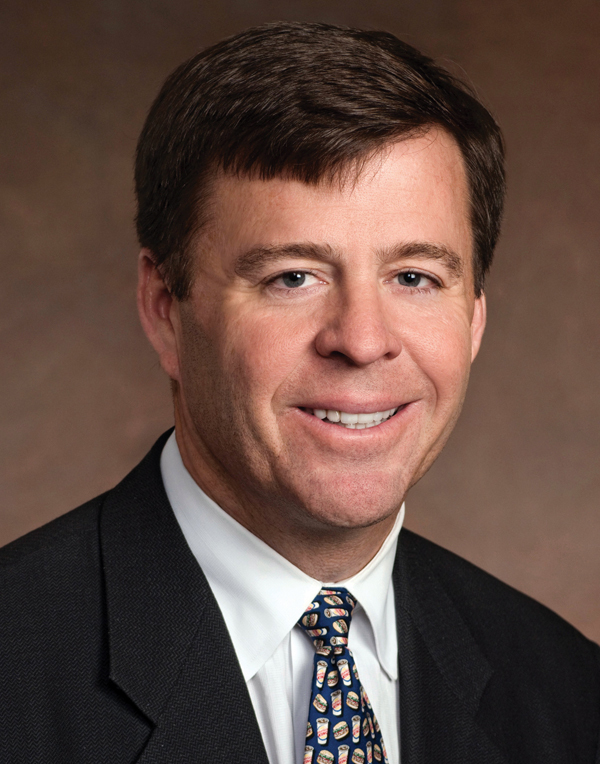 Lee J. Styslinger III is chairman and chief executive officer of Altec Inc. in Birmingham. Altec is a holding company for businesses that design, manufacture and market equipment for the electric and telecommunications industries. 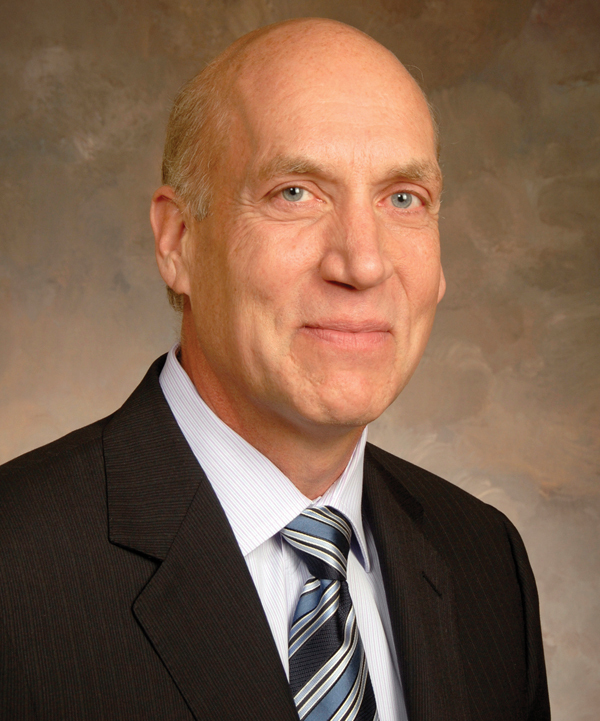 Styslinger is also a member of the board of directors of Regions Financial Corp. He has more than 20 years of experience leading companies in the heavy equipment industry. 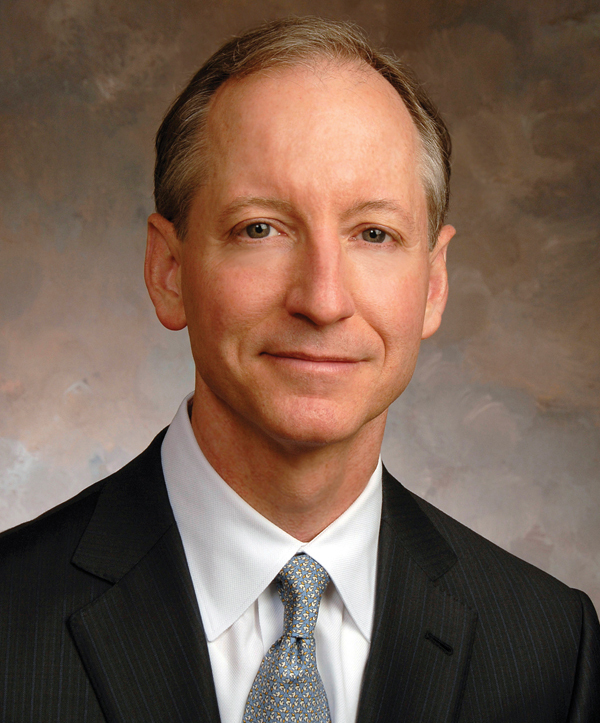 His board affiliations include the Harvard Business School, the National Association of Manufacturers and the Northwestern University College of Arts and Sciences. From 2006 to 2008 he served on the President’s Export Council. 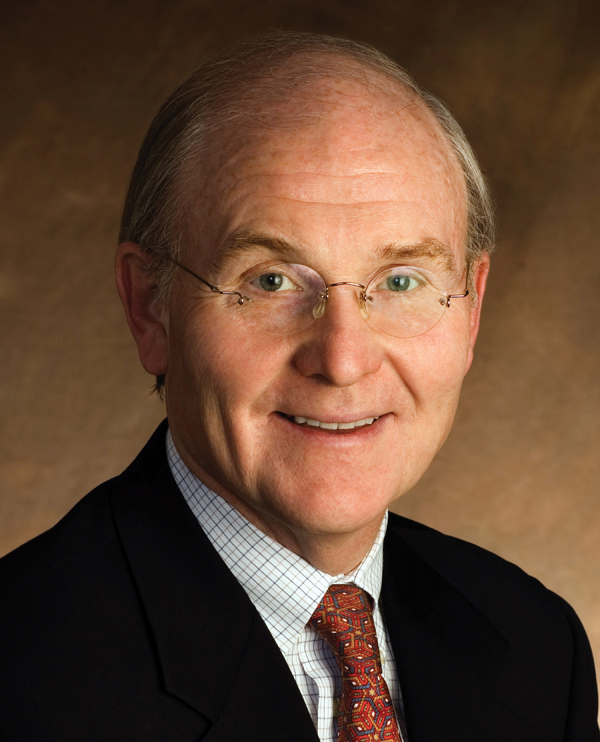 Thomas A. Fanning is chairman, president and CEO of Southern Co. and has been with the company for more than 30 years. He is also chairman of the Federal Reserve Bank of Atlanta and chairman of the Electric Subsector Coordinating Council. The council is the principal liaison between the federal government and the electric power sector to protect the electric grid from potential threats to national security. In addition, Fanning is vice chairman of the Edison Electric Institute. He holds undergraduate and master’s degrees from the Georgia Institute of Technology. Carolyn H. Byrd is chairman, CEO and founder of GlobalTech Financial LLC in Atlanta, Georgia. GlobalTech specializes in business process outsourcing and financial consulting. 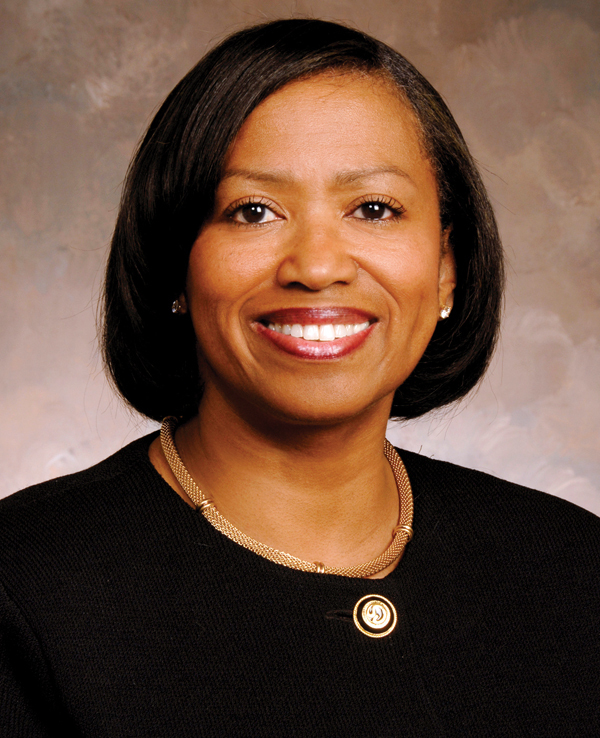 Prior to founding the company, Byrd held several executive positions with The Coca-Cola Co. Byrd also is a board member of the Federal Home Loan Mortgage Corp., also known as Freddie Mac, and a director of Popeyes Louisiana Kitchen Inc. She holds a bachelor of science degree from Fisk University and a master’s in finance and business administration from the University of Chicago Graduate School of Business. Don DeFosset is a former chairman, president and chief executive officer of Walter Industries. While he was with the company, it was considered a leader in water infrastructure products, metallurgical coal and natural gas, homebuilding and mortgage financing. He has also held leadership positions with Dura Automotive Systems Inc., Navistar International Corp. and AlliedSignal Inc. He is a board member of Terex Corp., National Retail Properties and ITT Corp., and a former director of AmSouth Bancorporation. He holds an industrial engineering degree from Purdue University and an MBA from Harvard University. Paul Sparks Jr. is a retired senior vice president of resources development for Energen Resources Corp. During his 27 years with Energen, the company grew from a small, regulated utility to a top 20 U.S. independent oil and gas exploration and production company. Sparks is also a former chairman of the New Mexico Oil and Gas Association, past adviser to the Gas Research Institute, board member of the Independent Petroleum Association of America and past officer of the Society of Petroleum Engineers. Sparks holds a degree in petroleum engineering from Mississippi State University and is a distinguished fellow of the Bagley College of Engineering.